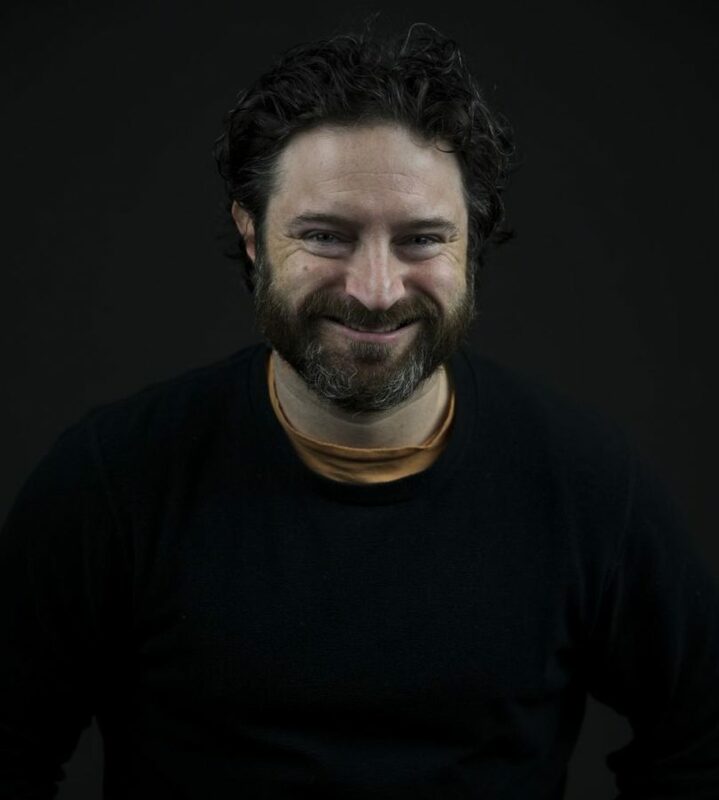 Ben Hochman, Class of 1998, works as a sportswriter for the St. Louis Post-Dispatch. One of the main things infused in each student at CHS is to leave your legacy. Whether that be by sports, academics, theater or helping the community, all students are encouraged to make their mark on the Clayton community. One such person who has made a lasting impact on Clayton is Ben Hochman, a sports columnist for the St. Louis Post Dispatch. Hochman graduated from Clayton in 1998 and went to Mizzou to study journalism. After college, he worked in New Orleans and Denver before returning to St. Louis in 2015. 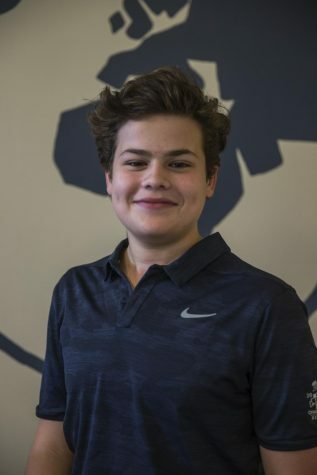 Hochman described Clayton as “an amazing institution that offers you the springboard into all these fields.” During his time at CHS, Hochman played basketball, soccer and baseball, as well as writing for The Globe and being a sports editor. He also participated in choir and wrote the student-led musical his senior year. “The musical instills confidence and it instills the idea of performing,” Hochman said. He has combined his love for storytelling, writing and sports into a career that he loves. “[Sports were] just my orbit growing up. I loved storytelling, the aspect of it,” Hochman said. According to Hochman. Clayton gave him the characteristics necessary to excel in his career. “There’s no question that [Clayton] propelled me into being a well-rounded person,” Hochman said. Since returning to St. Louis, he has become a member of the Clayton Education Foundation Board, and even twenty years after graduating from Clayton, Hochman continues to leave his legacy.